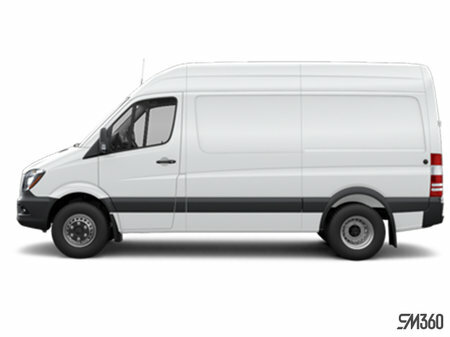 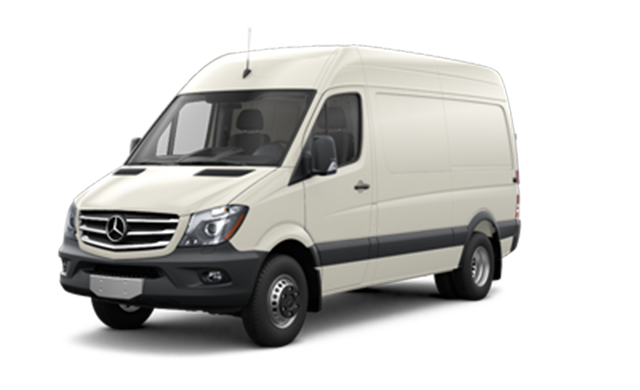 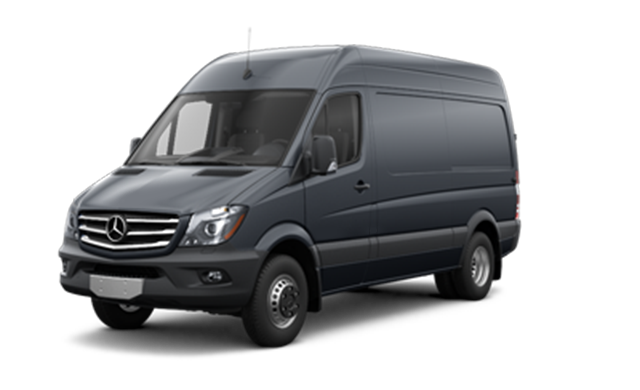 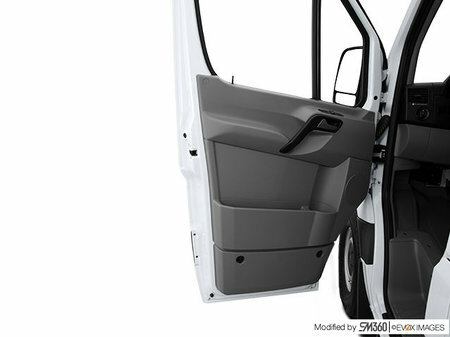 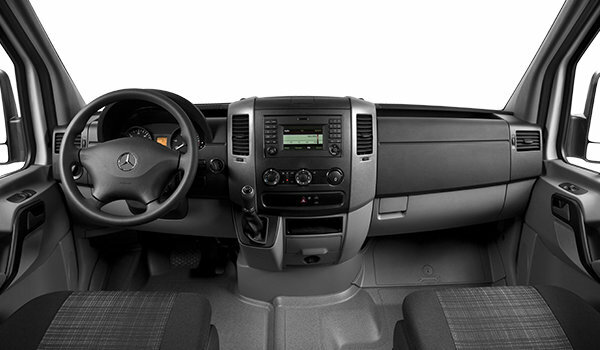 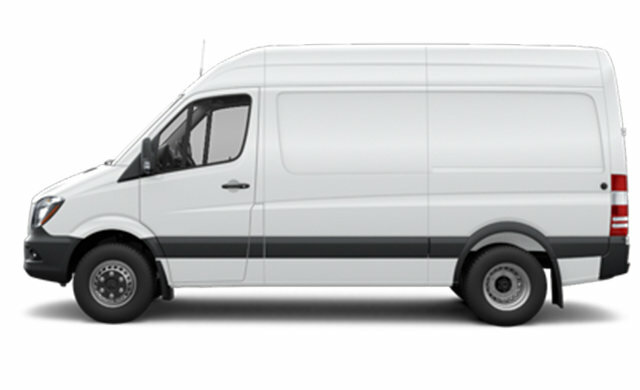 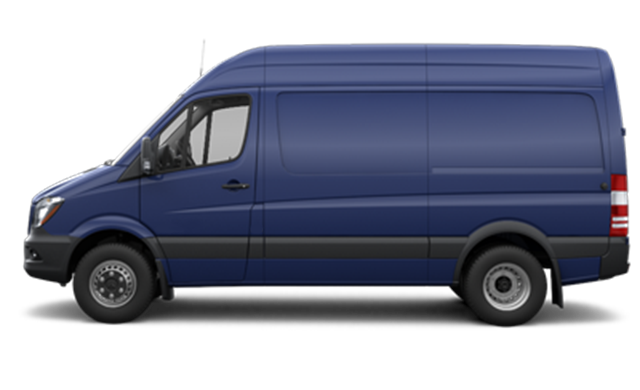 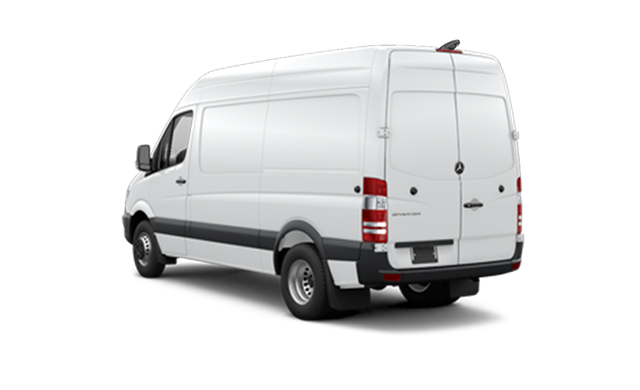 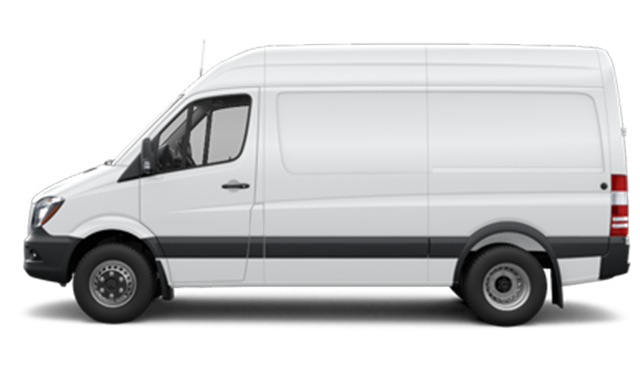 Photo Gallery "2018 Mercedes-Benz Sprinter 4X4 CARGO VAN 3500"
Interested by the 2018 Mercedes-Benz Sprinter 4X4 CARGO VAN 3500 ? 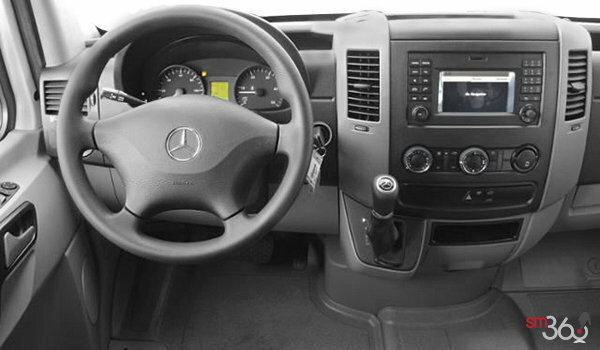 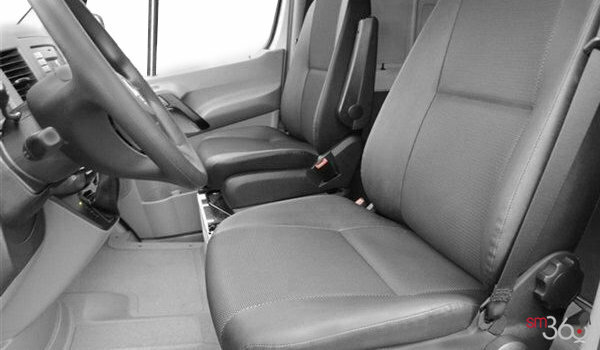 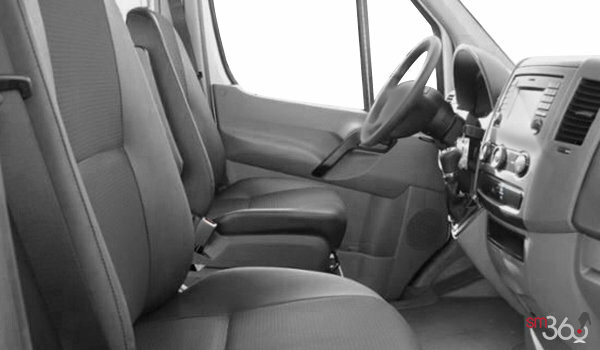 *** Some vehicles are shown with optional equipment available at extra cost. 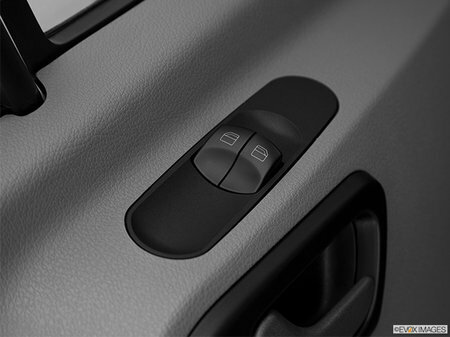 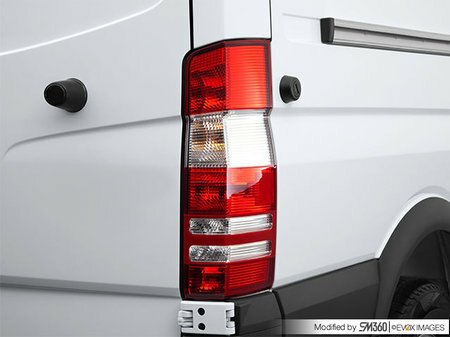 Some optional equipment may not be available individually and/or on all models. For current information regarding the range of models, standard features, optional equipment, and/or colours available in Canada and their pricing, please contact us.